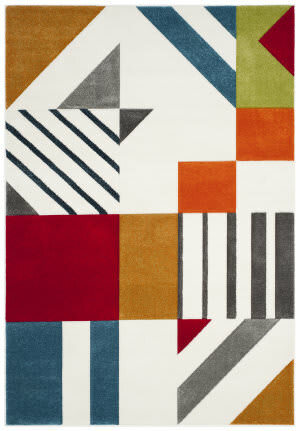 Soft contemporary and transitional designs grace these unique pieces. 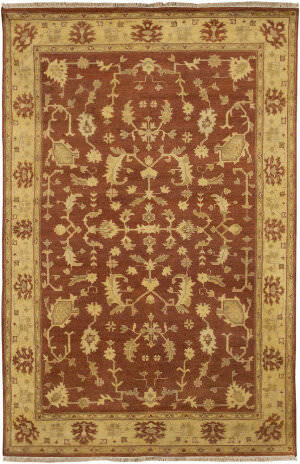 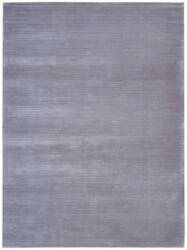 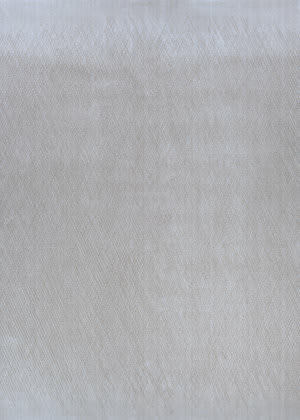 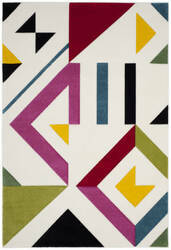 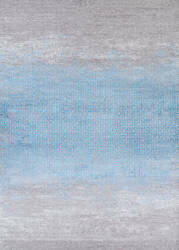 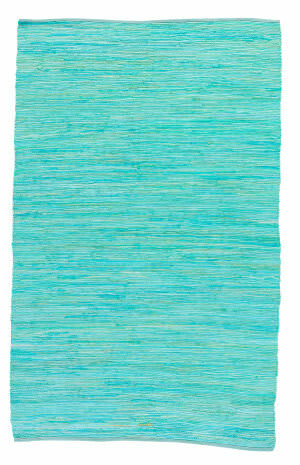 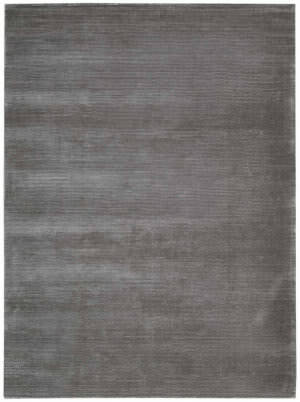 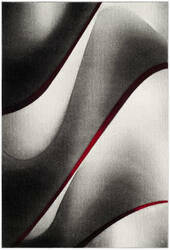 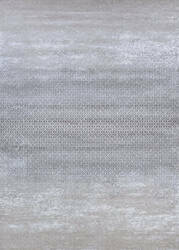 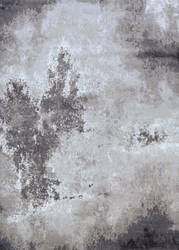 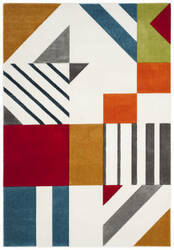 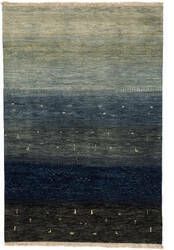 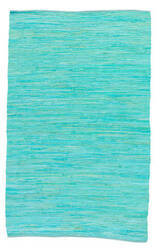 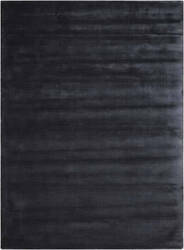 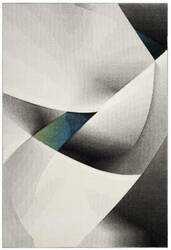 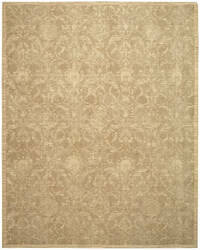 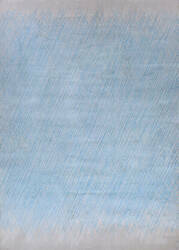 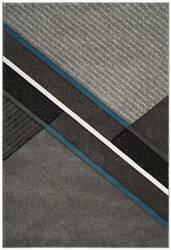 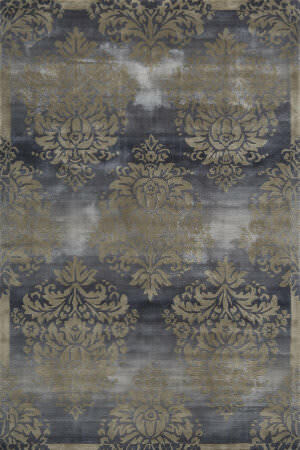 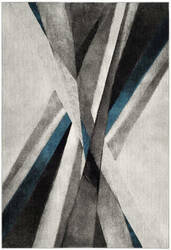 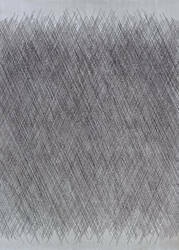 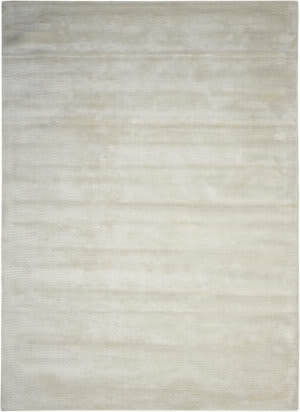 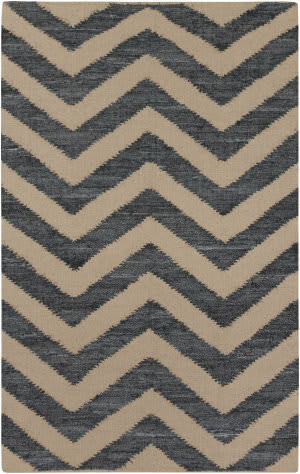 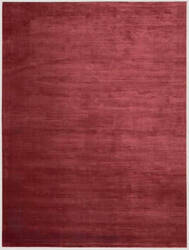 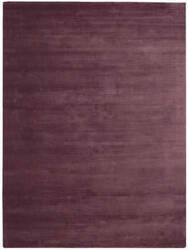 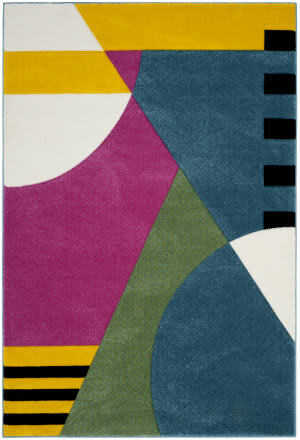 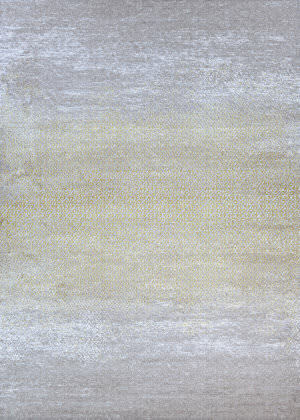 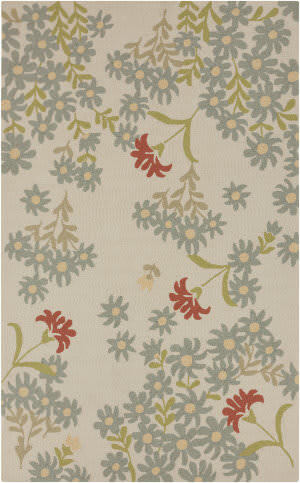 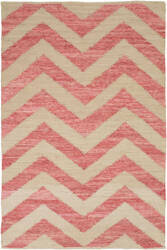 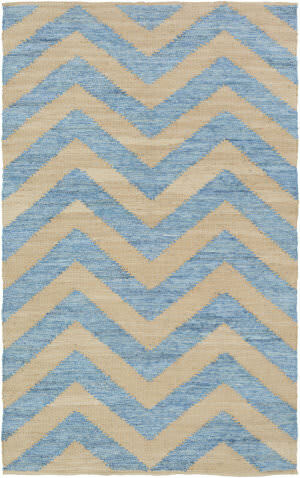 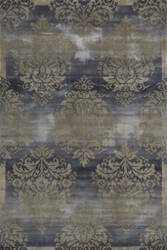 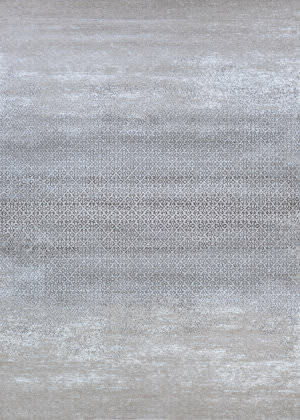 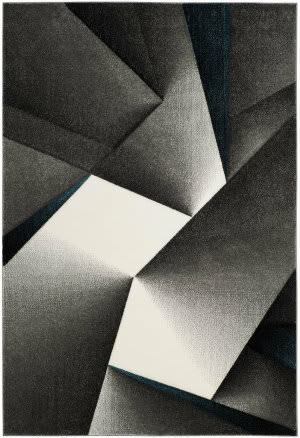 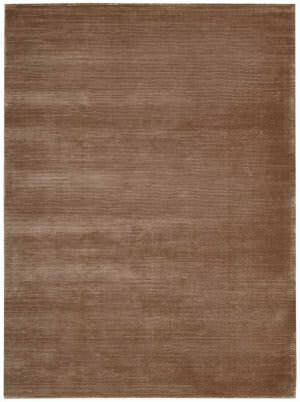 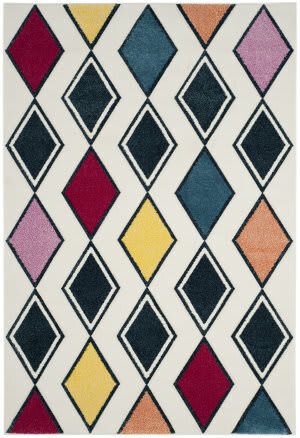 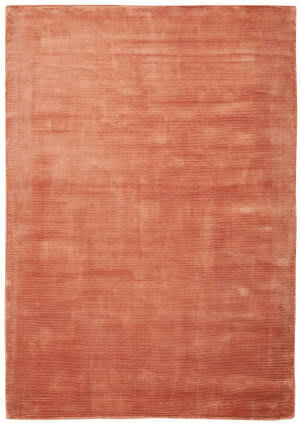 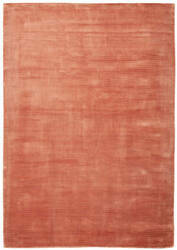 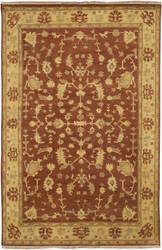 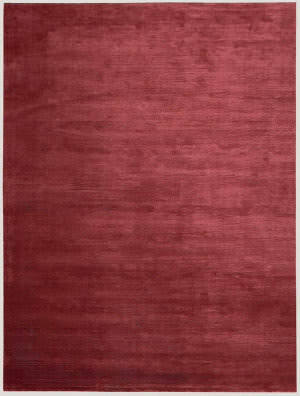 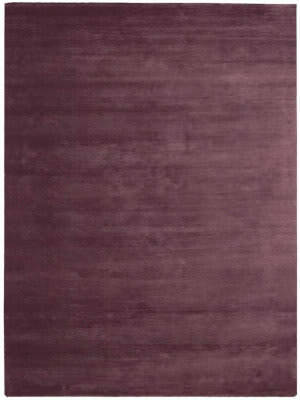 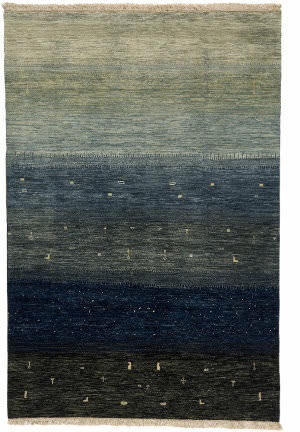 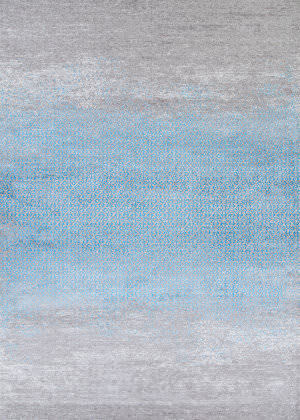 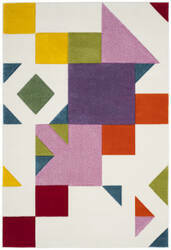 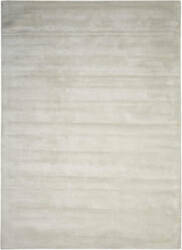 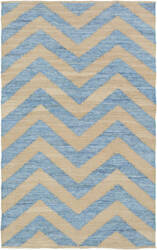 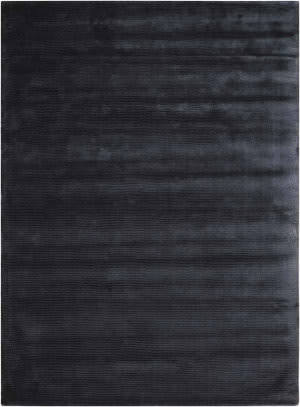 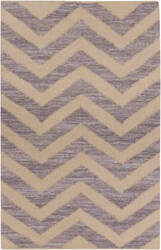 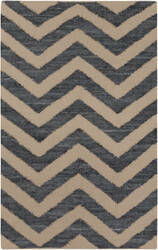 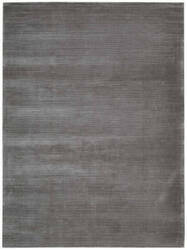 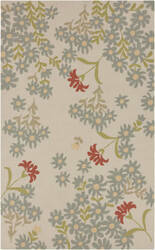 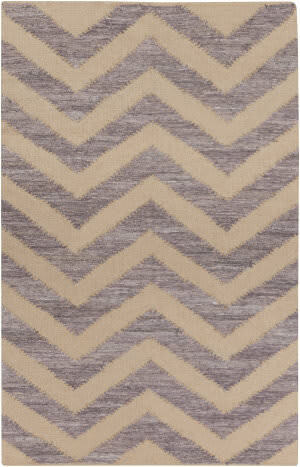 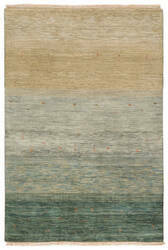  Hand-tufted of 100% mod-acrylic Radiance features a heavy wash that gives these rugs a beautiful sheen. 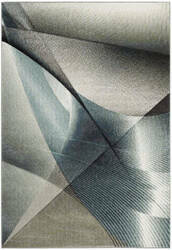 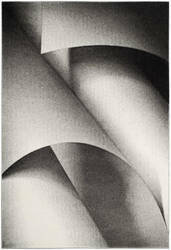 …designs to contemporary home decor. A fascinating look made especially for today's energetic tastes in interior home design. Sleek architectural motifs, set in soft, comforting textures, adds metro-cool radiance and lavish penthouse style to the living room, modern family room or bold bedroom decor. …Velvety soft fields and a luxuriously lush pile impart a heavenly look and feel.90% New Zealand 10% Silk Shining shades of sand and gold infuse a traditional Damask design with a dazzling radiance. 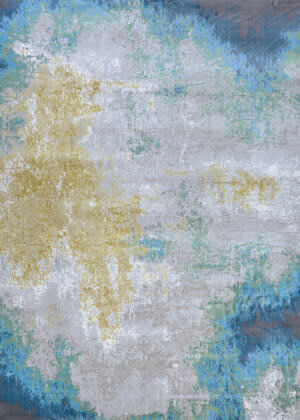 Spectacular silk accents, a gorgeous glow and extravagant pile bestow a thrilling tone and texture.